The success of Asan Memorial Association, Chennai is entirely owed to the dedicated work of members under the leadership of Founder Secretary of the Association, Shri. A. K. Gopalan, Chairman&Founder Secretary who continues to be the guiding star and moving spirit behind the Asan Memorial Educational Institutions. 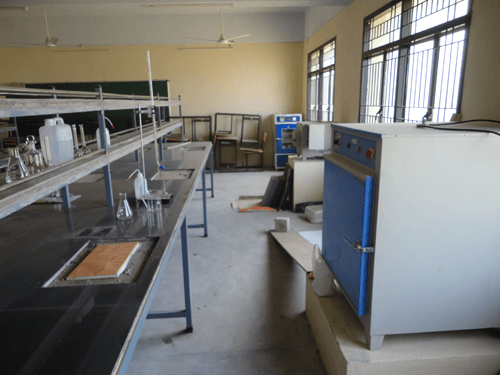 The Institute has a spacious library having an excellent selection of latest books, magazines, journals and periodicals on Management and Information Technology.A modern Audio Visual Lab with the-state-of-art equipments like OHPs, Slide Projection system has been set up. A large collection of management and information technology films are also available.Hostel accommodation is provided separately for boys and girls. Wholesome food (vegetarian and non-vegetarian) is served. 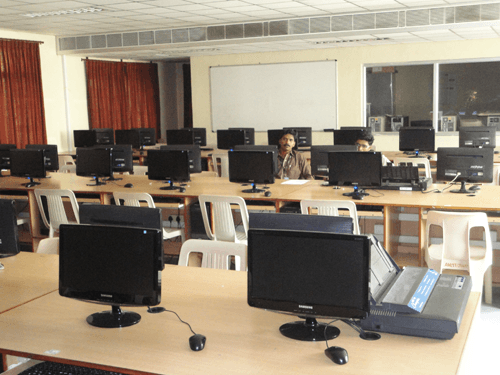 Separate computer labs for MBA and MCA programs are available to meet present and future needs.The Institute is located on a twelve acre campus at Jaladampet on Velachery-Tambaram Road. 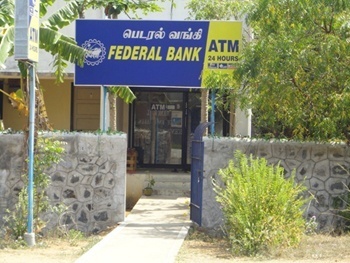 This is about 20 kms from the heart of Chennai City and about 10 kms from Saidapet. The campus is beautifully laid out and developed with landscaped gardens and offers excellent facilities for sports and games. It has spacious grounds for cricket, hockey and football and well-prepared courts for basket ball, volley ball and badminton. 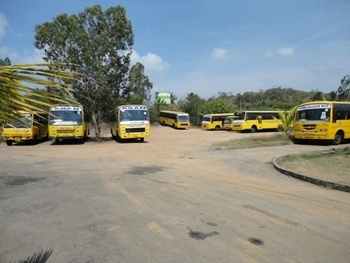 A large and impressive auditorium with a seating capacity of 1500 is also available. The Institute has a 45,000 sq.ft. spacious and impressive building with several well laid-out class rooms, conference halls, syndicate rooms, library and lab facilities. 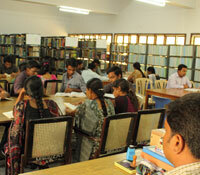 The Institute has a creditable placement record for MBA and MCA programmes. 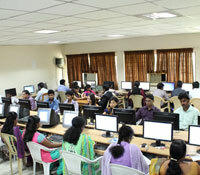 The Placement and Training Cell is headed by a qualified and experienced Placement Officer. 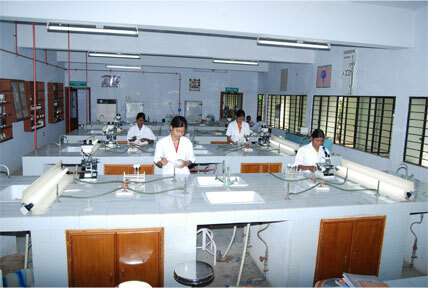 The Cell assists the students for project placement as well as final placement. On-campus and off-campus placement interviews are arranged during the final semester. Some of the major corporate recruiters during the last year included Standard Chartered, LG, BNP PARIBAS, TCL, Deutsche Bank, UTI Bank, Mahindra Financial Services, ABN-AMRO Bank, TCS, ICICI Bank, HCL, Sundaram Finance Group, Wipro, Accenture, Amrutanjan, Citi, Polaris,Indiabulls Lucas tvs, RBS, Muthoot Group, RND, Geojit, HSBC, CavinKare, Capgemini, IDBI Bank, etc. 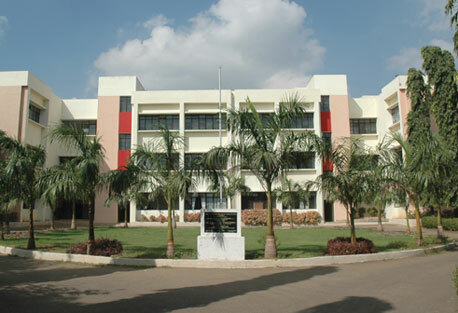 To achieve 100% quality placement,To become one of the most industry-favoured institutes in the country for campus recruitment,To provide the students with the best career options,To provide the organization with optimum contribution towards making the organizational philosophy happen.To provide the students with job stability and new professional avenues to discover and actualize their potentials. The campus is equipped with all the necessary infrastructural facilities, consists of an array of imposing architecturally and aesthetically appealing buildings spread over 12 acres. 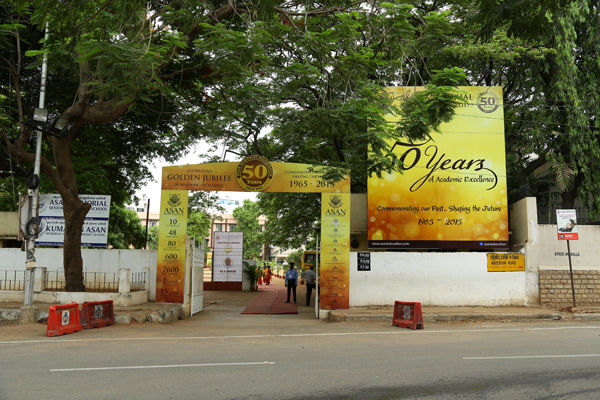 The campus is located at Jaladampet on Velachery-Tambaram Road, about 20 kms from the heart of Chennai City and about 10 kms, from Saidapet. 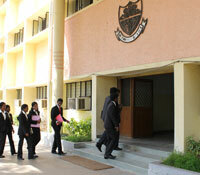 The Campus is beautifully laid out and developed with landscaped gardens and excellent facilities for sports and games. A large and impressive auditorium with a seating capacity of 1000 is also available for developing innate artistic skills of students. 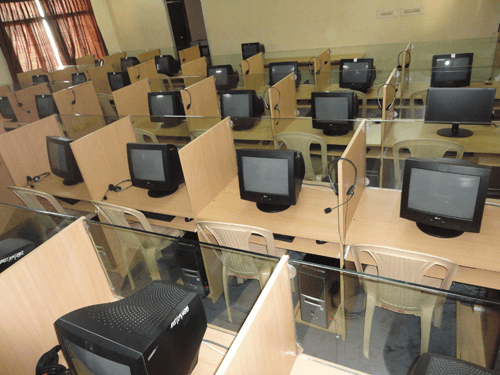 The Campus has spacious, impressive and well laid-out class rooms & libraries.All the class rooms at ABS are equipped with LCD projectors and Air conditioners. ABS is wi-fi enabled. ABS understands that placement is a process. It is the result of a process of accurate assessment and customised training which should vary from student to student. A good placement comes automatically if the teacher and the student have worked together in teaching & learning.Placement interviews will be organised by the end of 3rd and 4th semester. Listed below are few of the companies which give placement opportunities to the students of ABS. 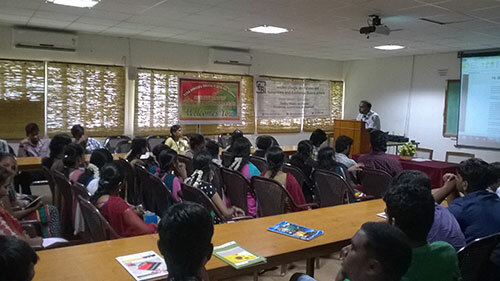 Nirmalraj is an Assistant Professor of Marketing at the Asan Business School (ABS), Chennai. He holds a MBA in Hospital & Health Management from the Sri Ramachandra Medical College & Research Institute. He has also earned B-Pharm from Velâs College of Pharmacy and a Post Graduate Diploma in Pharmaceutical Marketing, as well as Diploma in Computer Applications from Loyola Institute of Business Administration and Diploma in Leadership Course from Mitra Leadership Training Foundation. Head ABS,Malika Nanda joined ASAN BUSINESS SCHOOL (ABS) in 2014 as the Campus Head, bringing with her 19 years of strong background in Marketing, Corporate Communication & Training with wide-ranging operations experience. 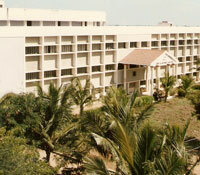 Excellent infrastructure facilities including Indian Bank, College Canteen and Auditorium,Large and beautiful campus, well laid out gardens, play grounds and sports facilities,Solid Academic Infrastructure, well equipped Laboratories, Training Kitchens, Restaurants and other modern facilities,Separate hostels for boys and girls within the campus,College bus facility covering major areas of Chennai City. Dr. S. Ramanathan had his Graduation and Post Graduation in Commerce from National College, Trichy, Bharathidasan University, Trichy. His area of interest is Personnel Management, Cost and Management Accounting and Financial Management. I am very happy to take up the designation as Dean (Academics) in AMCAS. At the same time I realise my additional responsibility. I will endeavour my best to work for an autonomous status to the AMCAS which I am sure would eventually turn into a Deemed University in future.